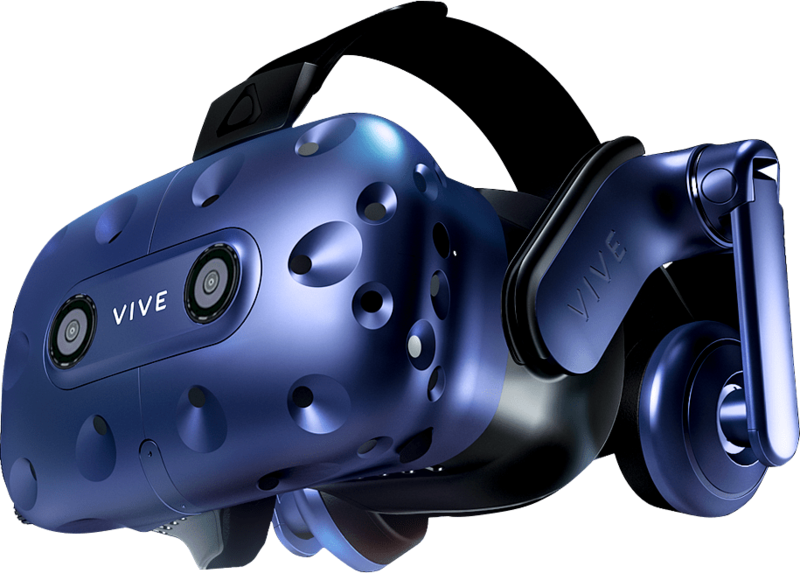 HTC announced the Vive Pro at this year’s CES and it recently revealed that it will cost you the decent amount of $799 and you can already pre-order it online. 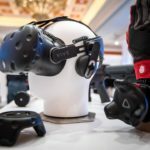 The HTC Vive Pro was announced this year at CES with the 5th of April as the intended shipping date and now you can pre-order it paying the $799 it costs in America. 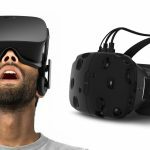 Alternatively, the Original Vive Bundle gets a considerable price cut of $100, making it slightly more affordable for newcomers. 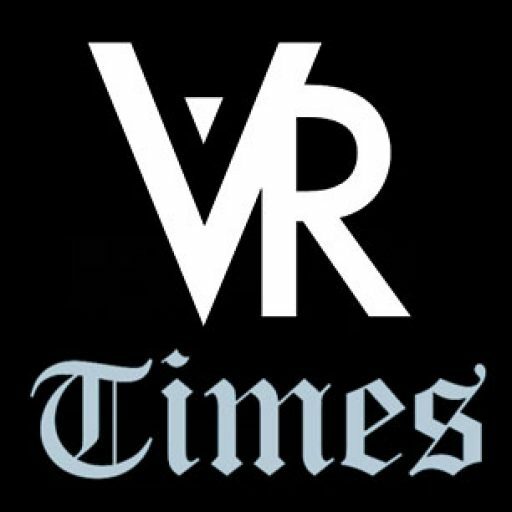 What you get with the HTC Vive Pro is much higher-resolution OLED displays with a combined resolution of 2880×1600, considerably more than Vive’s 2160×1200. 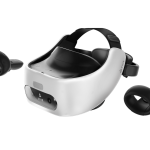 You get a sharper image and more immersive sound through the new built-in headphones that feature noise cancellation and 3D audio. 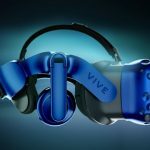 The Vive is said to be more comfortable to wear thanks to its newly designed strap that is able to distribute the headset weight evenly –much like the original Vive’s Deluxe Audio Strap does. The Vive Pro features dual, depth-sensing cameras with enormous potential yet to be seen. 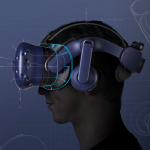 With a starting price of $799 for the headsets, the Vive Pro intends to appeal players that want to be on the edge of Virtual Reality hardware. It works with standard Vive controllers and also the base stations for room-scale tracking. If you get the Vive Pro before June 3rd, you will get a bonus of free subscription to Viveport for six months. The HTC Vive Pro won’t replace the standard Vive headset, but since there’s a new generation of VR hardware in the market, the original Vive bundle (the one that includes the base stations, controllers, and other accessories) will now cost $499 –$100 cheaper than before. 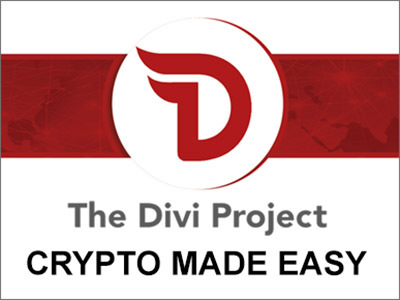 The discount is effective in the United States and the rest of the world and in their respective currencies. The Vive Pro will have an interesting wireless adapter that uses Intel’s WiGig technology to free yourself from the annoyance of tethers but it’s still unknown when this adapter will become available.